It’s official: Disney says John Lasster, the Chief Creative Officer of Pixar and Disney Animation Studio, will not return to the company. 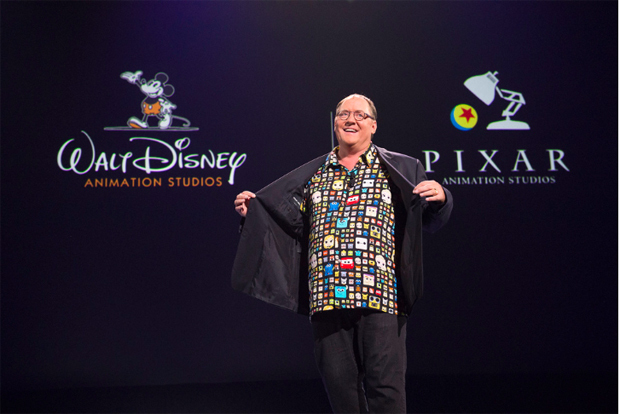 Lasseter has been on a leave of absence from Disney following complaints about his behavior toward female employees, since November. According to Disney, Lasster will have a consulting role at the company until the end of the year and then leave permanently. He won’t have an office in the meantime. According to The New York Times, many expect Frozen director Jennifer Lee to be promoted at Walt Disney Animation, and Up and Inside Out director Pete Docter to have more responsibilities at Pixar. 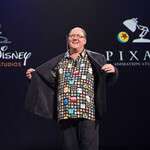 Last November, Lasseter said would take a six-month sabbatical after unspecified “missteps” that made some staff members feel “disrespected or uncomfortable” in an email. He apologized to anyone who has ever been on the receiving end of an unwanted hug or any other gesture they felt crossed the line in any way, shape or form. Anne Hathaway & Jake Gyllenhaal: ‘Love & Other Drugs’ Down Under! Pasta + Tacos = Delicious?